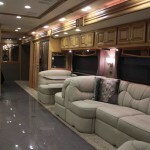 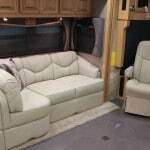 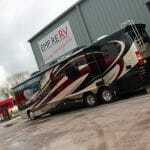 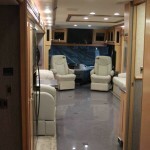 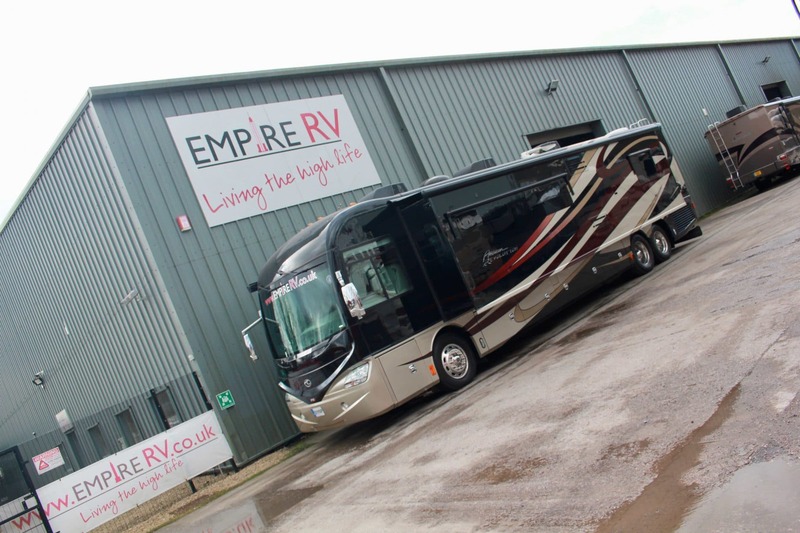 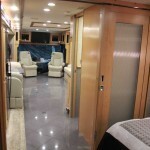 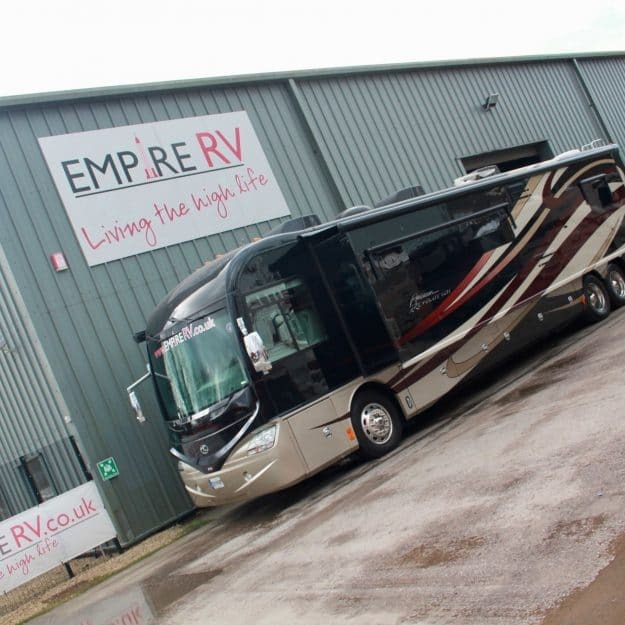 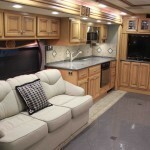 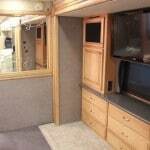 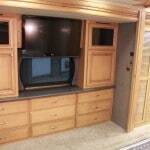 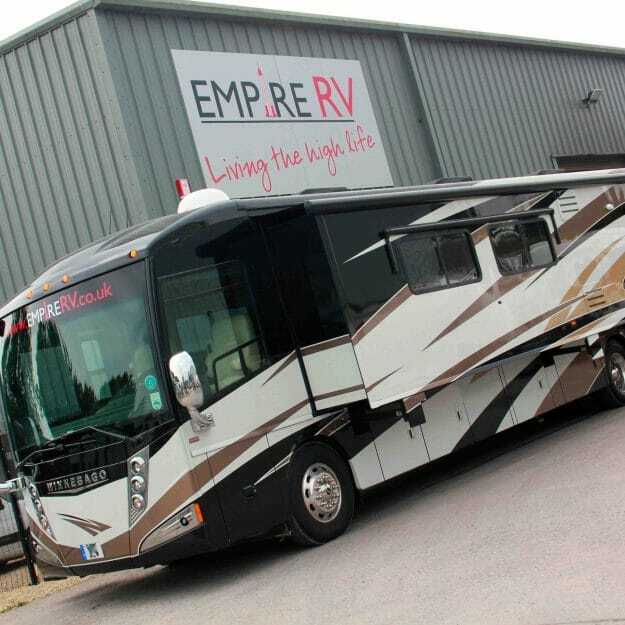 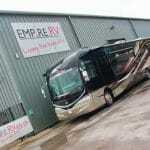 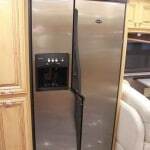 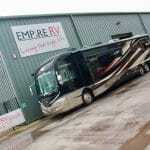 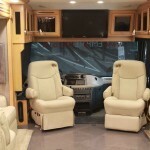 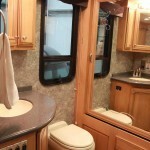 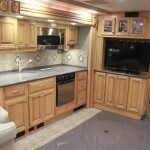 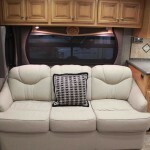 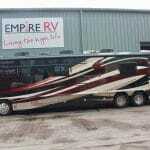 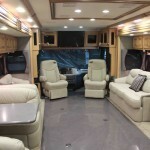 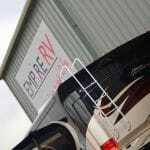 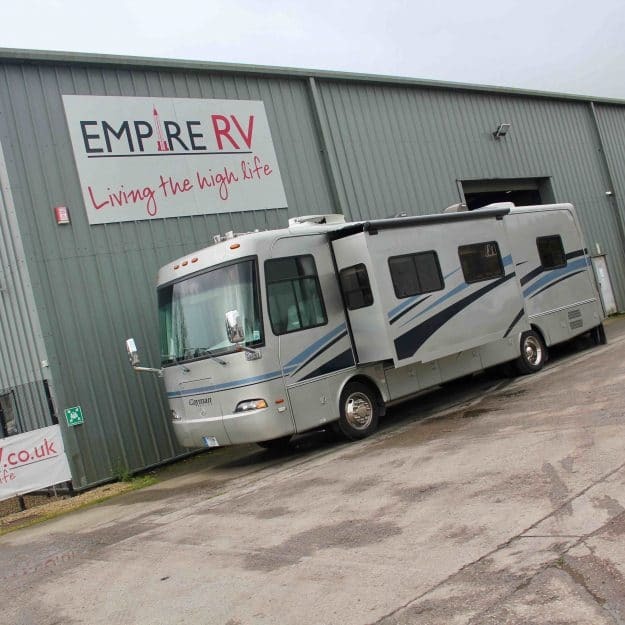 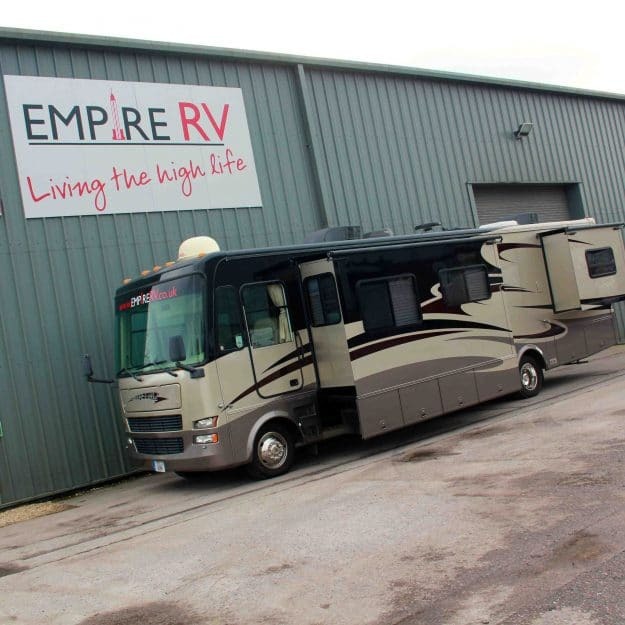 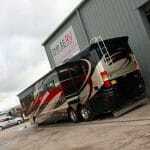 This is the finest American Coach Revolution Motorhome for hire in the UK and Europe! 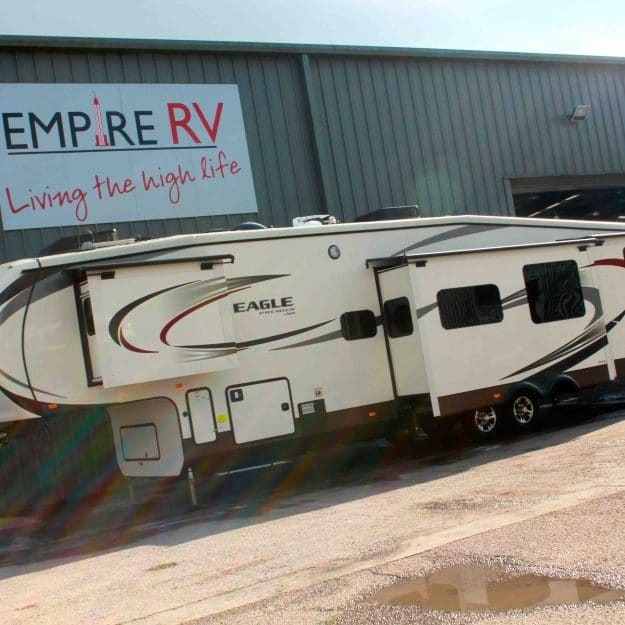 Here is another of our 2 private bedroom fifth wheels, this one has an onboard generator allowing it to be completing completely independent! 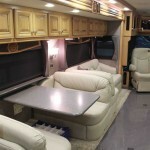 This Monaco Cayman is perfect for those wishing to entertain whilst onsite! 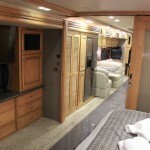 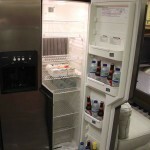 Accomodating up to 6 people!